...‎were distributed earlier this week. The students did a wonderful job on their artwork and should be very pleased with the final product! Thank you to Ms. Amanda White Pressey for all her work and organization in coordinating this IRC fundraiser this year. This Friday is Pizza Day and ‎we are looking for volunteers to help out! Please sign in at the school office at 11:30 a.m. if‎ you are able to volunteer. Thank you for supporting pizza days @ IRC! The Golden Pineapple was awarded to the Grade 4 class in Ms. Hagen’s Room 208, who had the most clothing donations. The Grade 6 class with Mr. Dantowitz was a very close second! 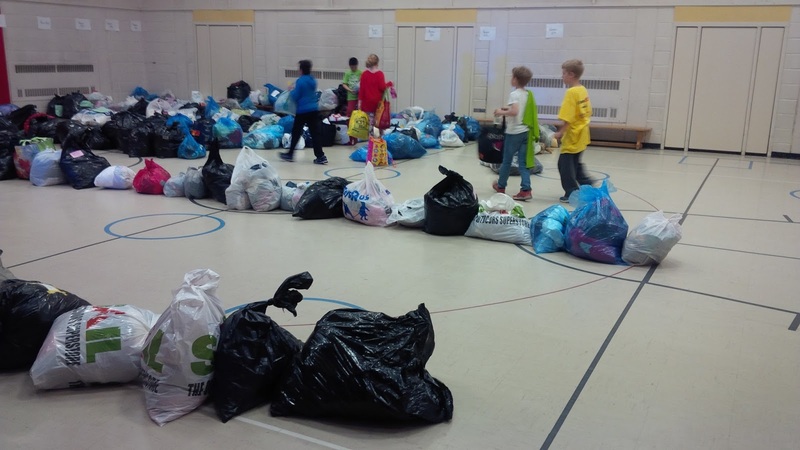 Thank you to the Grade 6 class who helped to load the donations into the truck afterwards. CLOTHING DRIVE - THANK YOU! 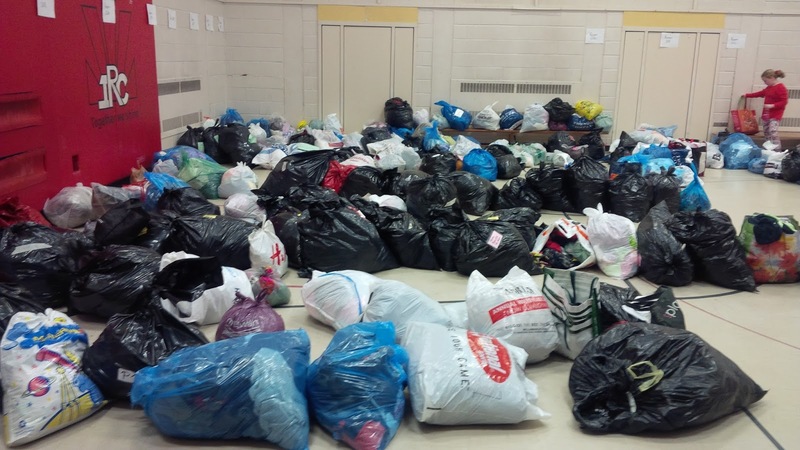 Here’s what the gym looked like with all the clothing donations today! Thank you for supporting this recycling initiative! 2016 FUN FAIR VOLUNTEERS NEEDED! 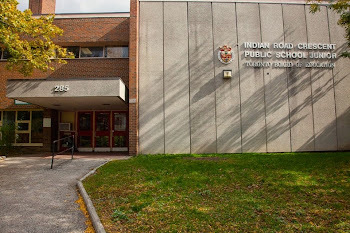 Founded in 1901 in the city of West Toronto, Western Avenue Public School became Indian Road Crescent Public School in 1937. The original building was demolished and a new modern school welcomed students in the fall of 1964. Today, IRC serves over 330 students from the West Bend community from junior kindergarten to grade 6, shares the building with the Holland Bloorview Crescent Nursery, and is home to TDSB’s most popular Parenting and Family Literacy Early Learning Centre.